Mobile based systems use antenna and a sense antenna in the same location. These systems are usually abroad an aircraft. 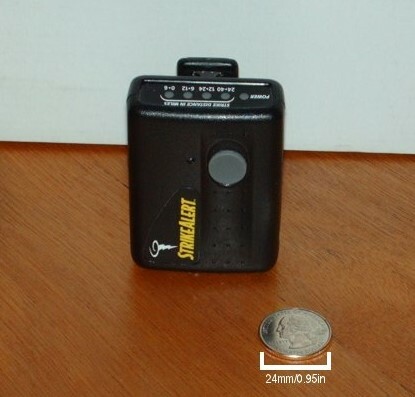 A very increasingly popular device to be used to detect lightning is a personal lightning detector. This handy and mobile battery operated device is very portable and easy to use. 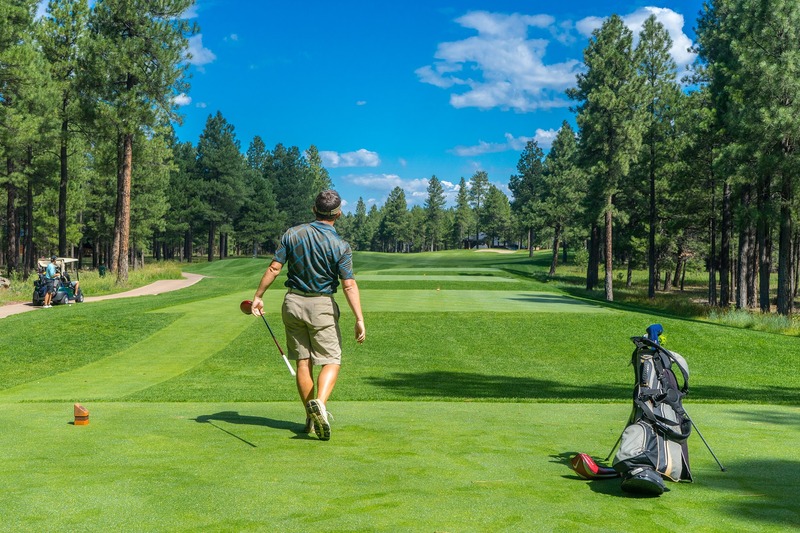 This device is mostly used by athletes such as golfers that play in the outdoors a lot, by campers so that they know when to take cover and also law enforcement agents. How these handy devices work is by detecting electromagnetic pulse given by lightning. The device measures the intensity of the electromagnetic pulse recorded so as to determine the strength and distance of the lightning strike. The personal lightning detectors are cheap and handy, however, their readings are very basic in comparison to their professional counterparts. They can only inform their user that the lightning is close by but fail to inform where exactly the lightning is located or from which approximate direction the lightning is coming from. Another notable form of limitation that the personal lightning detector has is the interference from other electromagnetic pulses (EMP). 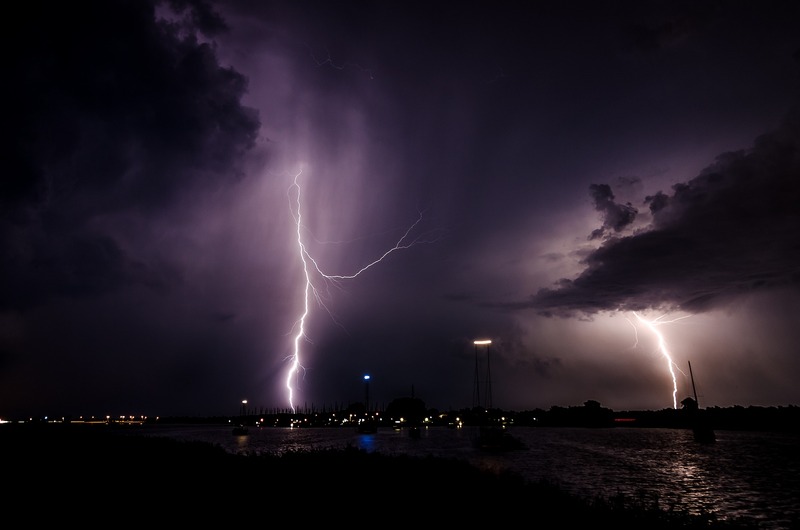 The device uses EMP readings to record data about lightning strikes and so if there are other pulses being emitted close by by other devices the personal lightning detector can mistakenly record this as a lightning and give the owner a false reading. If there are also EMP emitting appliances indoors when a reading is recorded this could also give a false reading and make the user think a lightning strike is imminent when in fact there is no lightning in the area. The limitation of using mobile based systems is that they use attenuation and not triangulation. This often causes meteorologists to mistaken a weak lightning that is close by as a very strong one miles away or mistaken a weak lightning far away and think that it is a strong one close by. The devices have to be switched on at all times for readings to be recorded. If the device is switched off when a thunderstorm is close by, no data will be recorded and so the user will not be alerted of the possible danger lurking in the sky. This therefore defeats the whole purpose of having a lightning detection device.